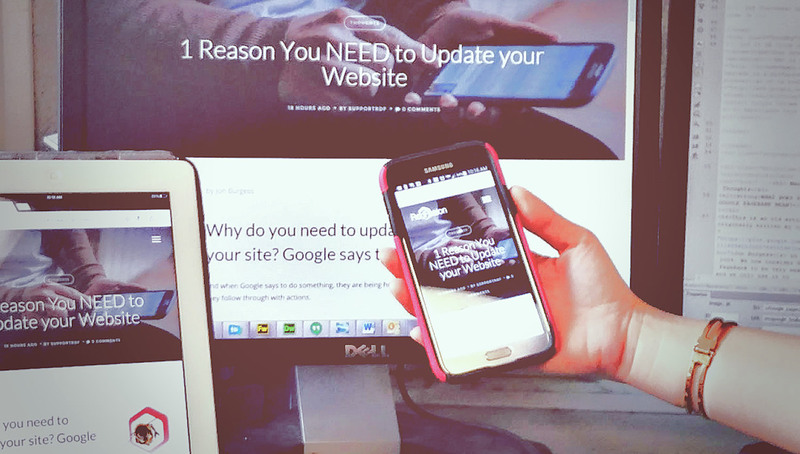 Why do you need to update your site? Google says to. And when Google says to do something, they are being honest and they follow through with actions. 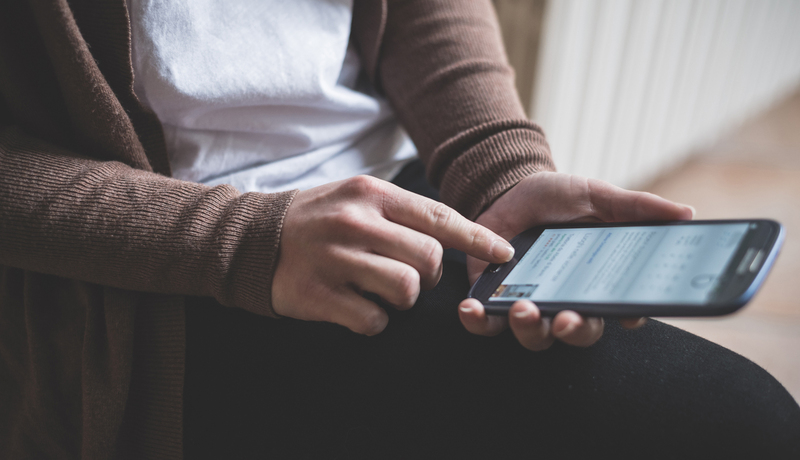 Recently there has been a buzz about the upcoming Google Mobile changes. And I would agree there should be a buzz, because it is now time that you website becomes mobile compliant. But, we needed to write this letter to calm down some of our clients, and put a proper perspective on the situation. Let me state that this is simply NOT TRUE. These people are selling you, so we will go over some facts. We have never done this before, but I (Jon) will throw some weight into what I am saying. Because quite honestly, we all hate liars! Our team has built many times more websites than any of these snake-oil salesmen could ever build. We think it is important to help you understand exactly what is going on. We have been well versed in search since the beginning of Google. And we have a bedrock understanding of not only what they do, but why they do it. So, we generally take SEO (Search Engine Optimization) changes very calmly. Social Media – Allows real people to comment and give feedback. They know when people are chatting about businesses. Mobile – Google already knows that someone is sitting in a restaurant (GPS). They don’t need a website to tell them. Mapping – Google knows where locations are, as well as where you are standing. Google+ – A verification system to claim that you have a real business location. And of course your website, confirming and tying these facts together. Google is always making changes. They have for years, and will always be testing results. Most of the time we do not notice these changes. Sometimes they are bigger, and sites need to adjust. And the list goes on and on for 15+ years, and we have been building sites for each one of them. The key has been, if you are doing something bad, Google will slap you down. They want to “Do No Evil” to the world, because people generally want the best results. Therefore, the simple action of testing changes, watching users and gaining more satisfaction causes Google to be always improving. So, now that we have laid some ground work – back to the real Google news. April 21st is the day. It is a day that some say will live in Google infamy. We say it is just another day. Google Webmaster Blog announced on February 26th, that they were making 2 larger than normal changes. If there is anything that we find ground shaking about their announcement, it was that they said this would happen on April 21st. So what does it mean to our clients? Well it means it is time to stop dragging your feet on mobile friendly website solutions. Many of our client’s already have WordPress sites, so you probably are just fine. Our older legacy clients should take note. It is time for a website update, redesign, or the addition of some mobile plugins. We’ll be honest, you don’t have to be a rocket scientist to take a look at your own website on mobile devices. If it looks bad to you, it probably looks bad to others. How do you know if you should worry? Again, Google tells us if you should worry, so check your site here https://www.google.com/webmasters/tools/mobile-friendly/. Make sure to manually look at your website on multiple devices and screens.